Tracks Safaris commitment to continous travel around the countries we operate in is essential to offer our clients expertise and up to date knowlegde whilst planning safaris. 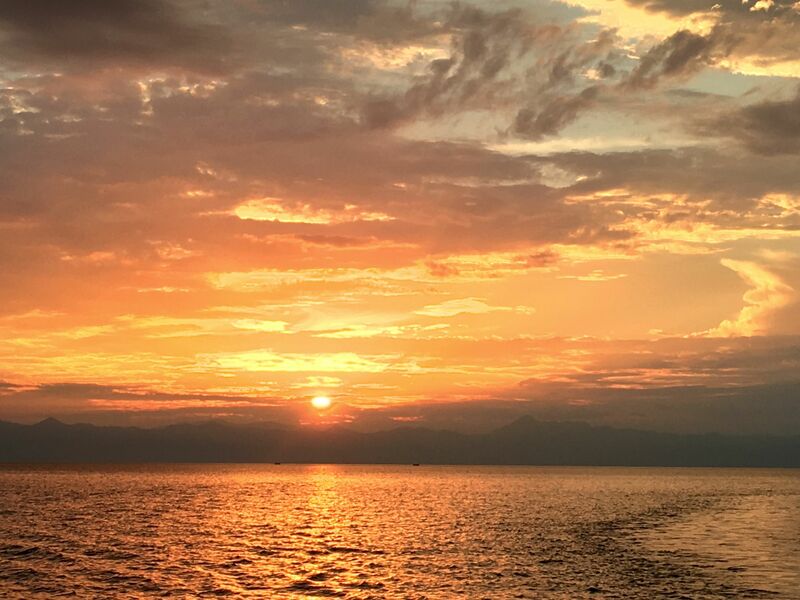 In December 2016 Sue Preater, Managing Director, travelled the length and breadth of Malawi experiencing the diverse National Parks, superb wildlife, and different areas of Lake Malawi - even popping over to Nwichi in Mozambique to experience the other side of the lake! 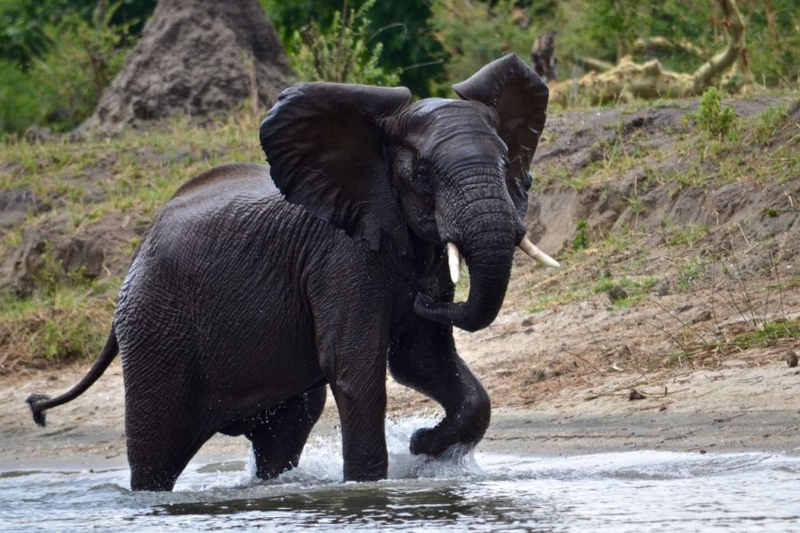 Starting in Lilongwe she explored this vibrant and lively capital city before heading up to Tongole Wilderness Lodge in the Nkhotakota Wildlife Reserve - where Prince Harry recently assisted in relocating wildlife in the park. 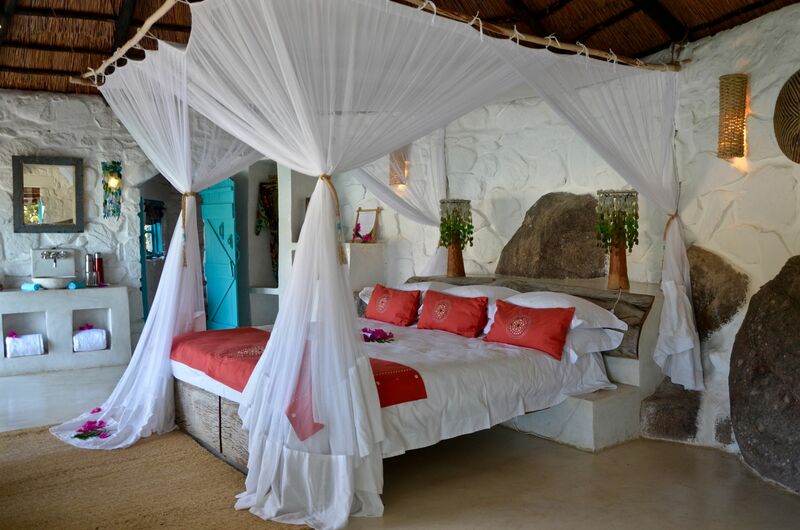 Her journey then took her over to Likoma Island nestled in the north of Lake Malawi to stay at Kaya Mawa Lodge and then over to Nkwichi Lodge on the Mozambique side of the Lake where she spend a few days snorkelling and kayaking in the crystal clear lake waters and soaking up the local culture and crafts. 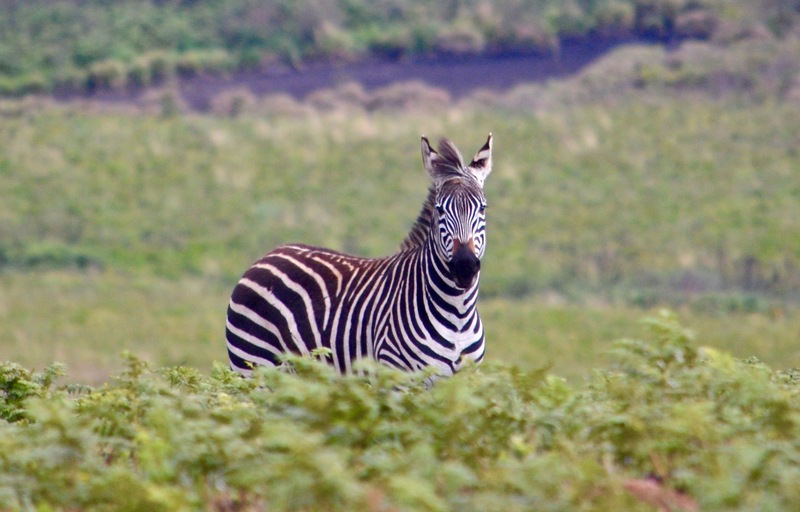 Heading north east her next stop was Chilinda Lodge on the Nyika Plateau - one of Malawi's most spectacular wild areas. It boasts an incredible mixture of scenery and landscapes - pristine brachystegia woodland, mature mountain forest patches and clear running streams set in miles and miles of open rolling grassland. 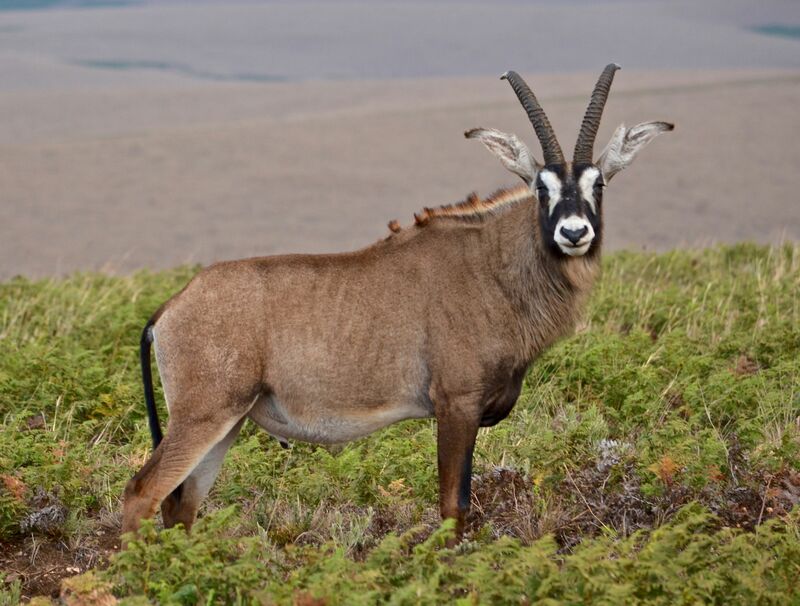 Game that might be spotted on the Nyika Plateau include Burchell's zebra, roan antelope, mountain reedbuck, huge herds of eland, bushbuck, warthog, bushpig, leopard, spotted hyena, side striped jackal and serval. Birdlife is prolific with over 425 species. Sue then headed south back to Lilongwe and then straight on to Mvuu Lodge in Liwonde National Park - Malawi's premier wildlife destination. 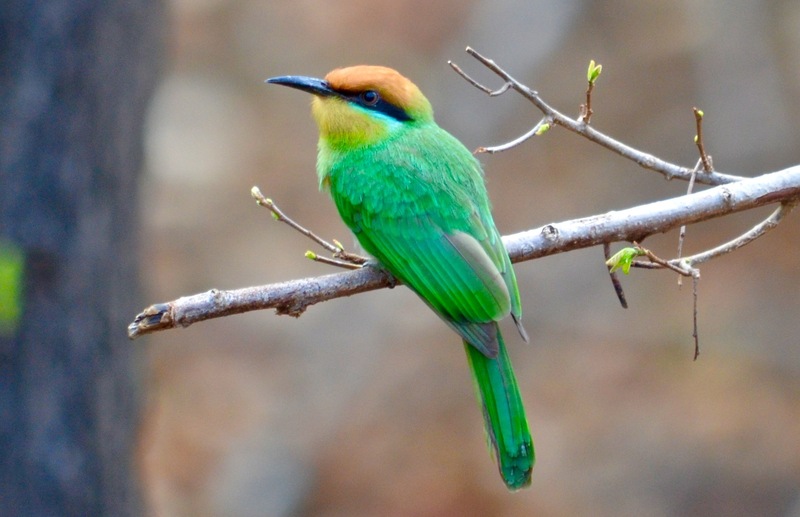 Habitats include swamps, deciduous woodlands, open grasslands, mopane and miombio woodlands as well as palm savannah and baobabs with the great Shire River flowing north to south from Lake Malawi to the Zambezi River in Mozambique. The park has a healthy population of elephants, hippos, crocodiles, waterbuck, sable, impala, buckbuck and rarely black rhino, serval and lion. Nealry 400 species of bird occur in the park. 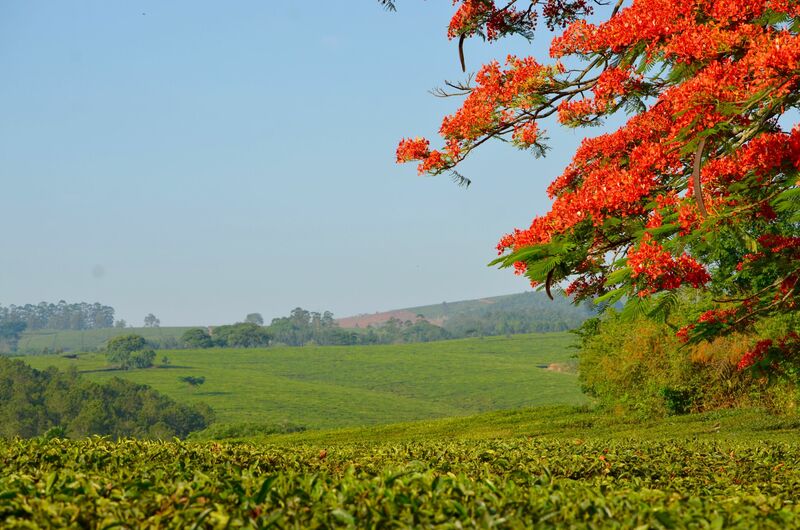 The tea growing highland areas south of Blantyre are a pleasant respite from the heat and a must see when visiting Malawi. A couple of days rest and relaxation at one of the tea estates offers tea tasting, guided walks thought the estates and rain forest, mountain biking and bird watching. The nearby Zomba Plateau offers wonderful scenery and walking and the town of Zomba has some interesting markets, botanical gardens, historic sites and colonial buildings. 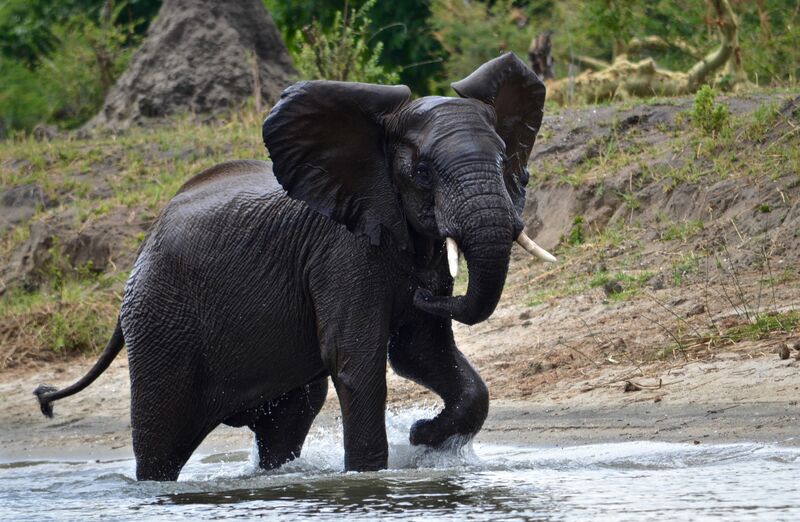 Mkulumadzi Lodge is situated in the North of Majete Wildlife Reserve at the confluence of the Mkulumadzi and Shire Rivers and is set within a 7,000ha private concession. The wildlife here is excellent with the chance to see elephant, black rhino, eland, zebrra sable, nyala, bushbuck, kudu, hartebeest, waterbuck, impala, suni, grysbok, klipspringer, yellow baboon, bushpig, wathog. Predators include spotted hyena, leopard, serval, genet and civet and birding offers around 250 species including Pels Fishing owl. 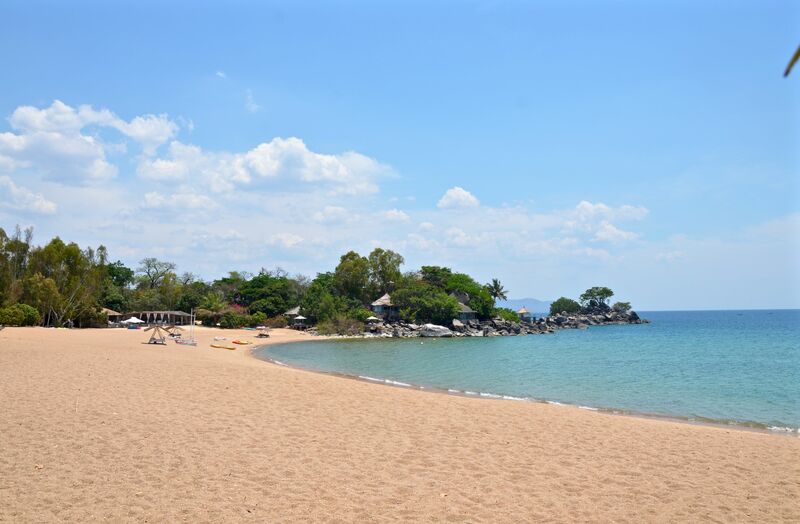 The next stop on the itinerary was the southern Lakeshore of Lake Malawi and Pumulani Lodge which borders Lake Malawi National Park, established to protect the cichlid fish unique to the area. 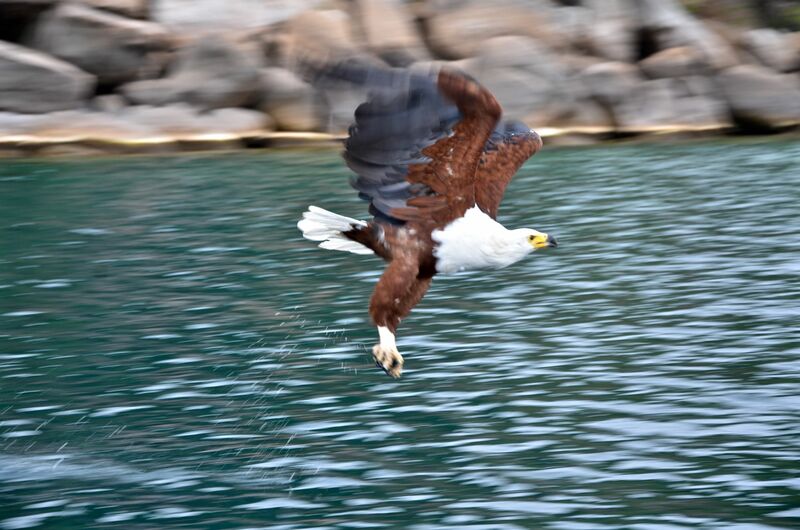 You can enjoy snorkelling, kayaking, waterskiing, sailing, fishing, diving, sundownder cruises and bird and village walks. Sue then visited the wonderful Mumbo Island Camp - a very laid back and bare foot lodge perched on a pristine, deserted island off the Cape Maclear Penninsular, and Blue Zebra Lodge on Nankoma Island - part of the Marelli islands archipelago. 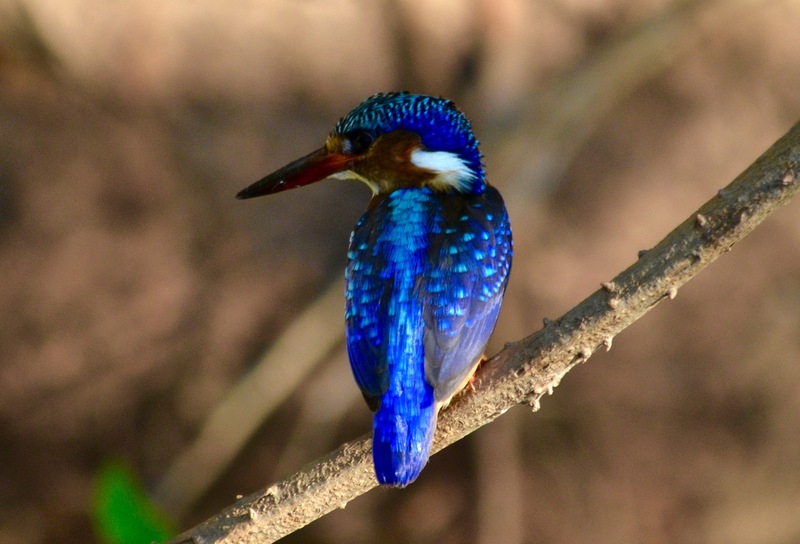 Proof that Malawi is a fabulous wildlife and birding destination with the opportuntity to experience local Malawian life, its history and culture plus have a beach break at the end of your trip to relax and recouperate! Want to go too? Then call us on 01386 830264 or email sue@trackssafaris.co.uk and talk to someone who has been there!